The Boerboel is a very impressive and strong dog. It is very loyal and protective of his family. In fact, you can expect a Boerboel to give its life if the need arises. It is a vigilant and mighty breed, which makes it an awesome watchdog and guard, as well as a loving and trusted companion. The Boerboel has typical mastiff-style good looks with a muscular body. It is an athletic breed and needs proper room for running in a secure area. 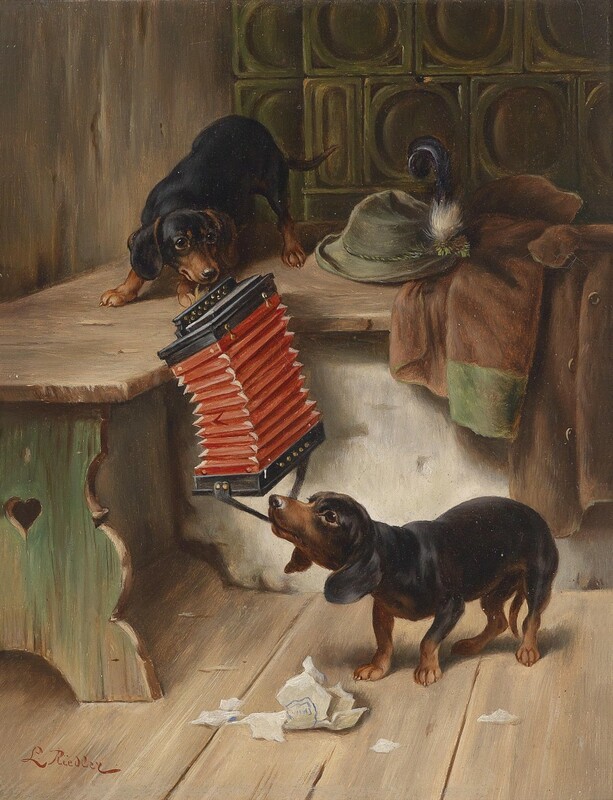 Toys do not last long with this breed and fetch is usually their favorite game. 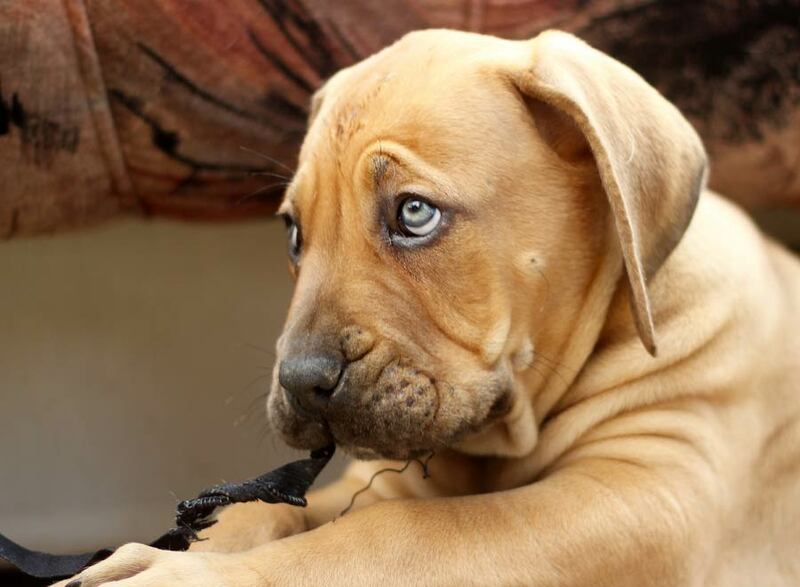 The jaws of a Boerboel dog are extremely strong, which is why they can rip apart their toys. The Boerboel is very loving and affectionate towards its family. But if you let the dog become a top gun in the house it will be dangerous. Socialization and training are needed if you want to be sure to keep your Boerboel under control. The Boerboel is a South African dog breed. In the past, it was used as the protector and guardian for the families and farms in the area. They are loyal and large dogs which are capable of protecting against intruders and dangerous animals. Boerboels are still used for the protection of homes and families but they have adapted to the modern comfortable life. This breed consumes a lot of food because the Boerboel is a massive dog. 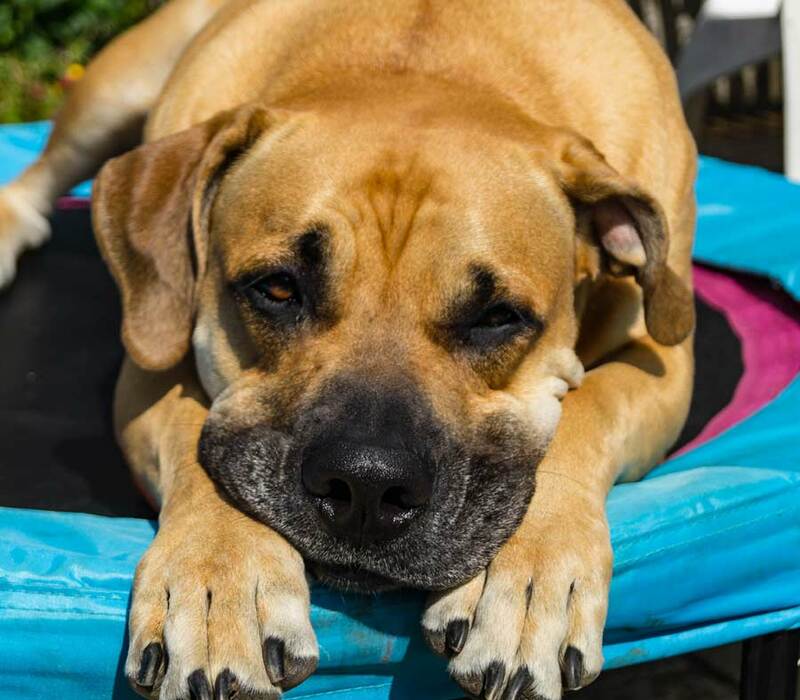 It is important that you feed your Boerboel with dry dog food and high-quality products. Dry food will protect your dog from any potential dental issues or other problems. Consistent and firm training is very important for the breed if you want to keep it in your home around your family. You should use positive methods for training the dog. Keep the training program treat-based for better results. Manhandling and harsh behavior will only lead to aggression and bad temperment. The average weight of a Boerboel is 110 to 175 pounds. They are 24 to 27 inches tall. 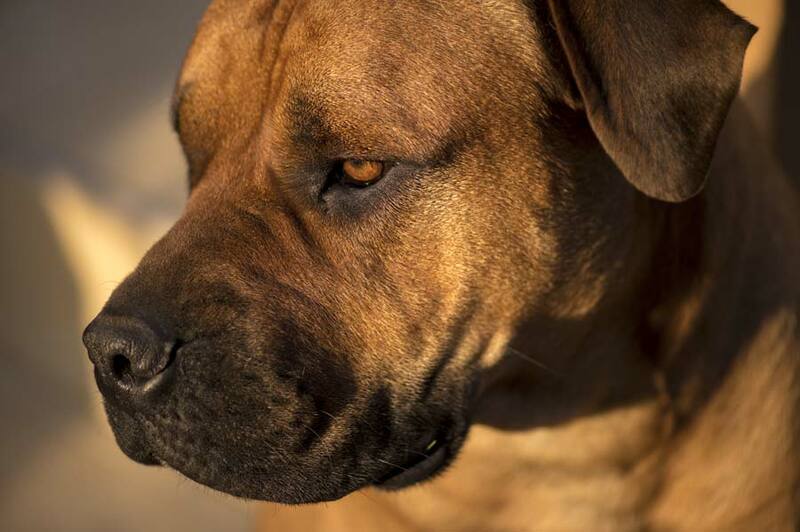 Boerboels are a very reliable and obedient companion if you have trained them properly. However, the breed is often only friendly with its own family members. You have to watch Boerboels properly around young children. They have a dominating nature and they even like to boss humans around. That is why you have to be extra careful. A Boerboel commonly live between 10 to 12 years. The Boerboel is a very active dog. In order to keep a Boerboel healthy, you have to take it out for exercise on a regular basis. This will allow them an outlet for their energy and so will be more likely to stay happy at home. Taking the dog out for a walk will keep it healthy and improve social skills. However, you need to take them for a run very often, and playing fetch is one of the best things you can do. 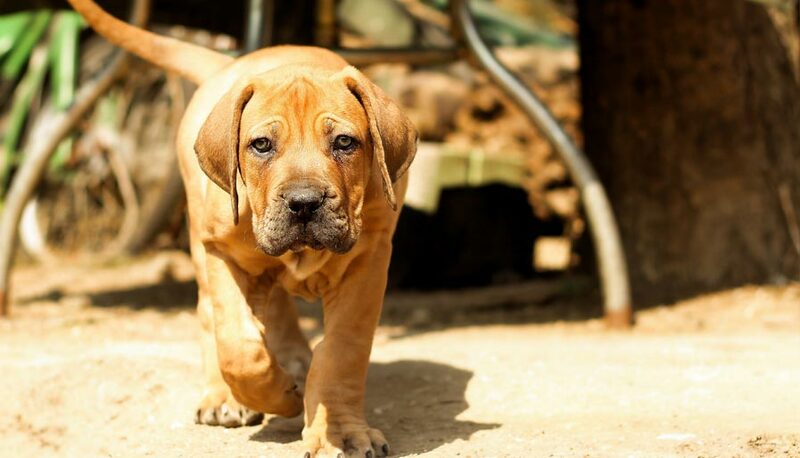 Boerboels are a perfect companion for people who like to run. They have loose and thick skin with a shiny and short coat. The pigment on the skin is commonly dark in shade. The common colors you will find in a Boerboel dog are red, fawn and brown. Make sure that you properly train your Boerboel and teach it to socialize. 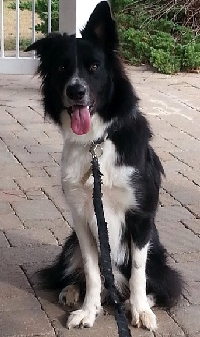 It is the perfect dog for those who have an active lifestyle. 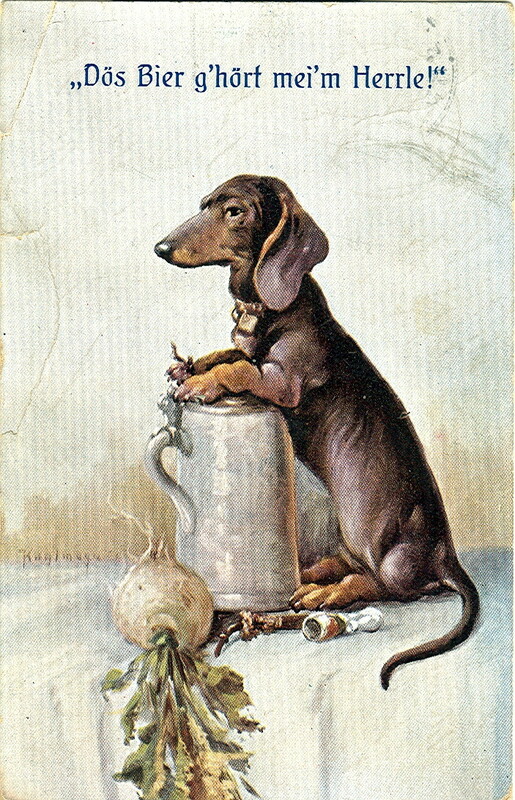 1) Dachshunds belong to the “hound” family of dogs, the smallest breed in that group, which is why some argue that they should be classified under the “terrier” group. 3) Dachshunds are one of the Top 10 most popular breeds in the United States. 4) They are generally known to be very loyal to their owners, but standoffish and/or mistrustful of strangers. 5) Some experts have theorized and some evidence suggests that the early roots of the Dachshund breed go back to ancient Egypt. 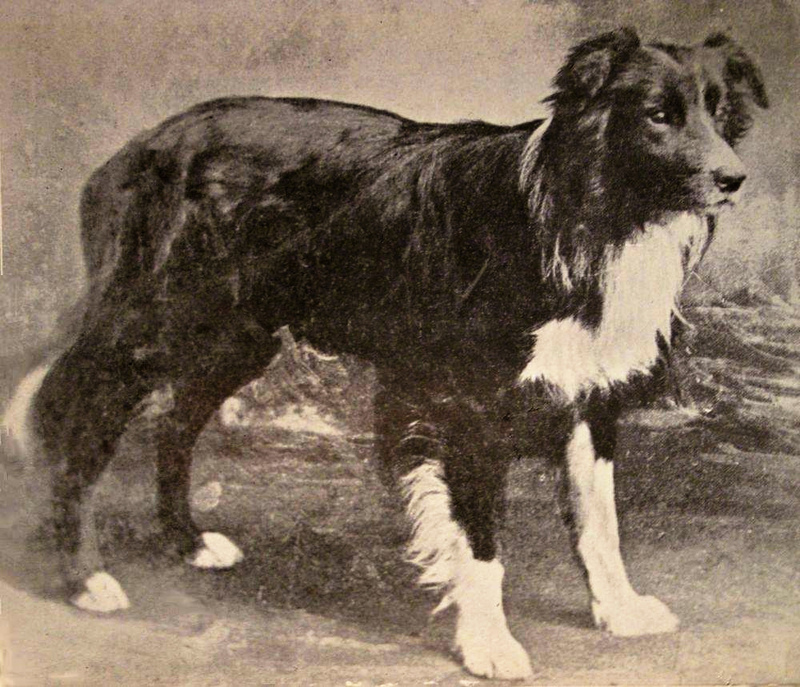 But the true origin of the breed is in dispute. 6) The breed is known to have as many as 12 (some say 15) different colors, and the coats can be smooth, long, or wire-haired. 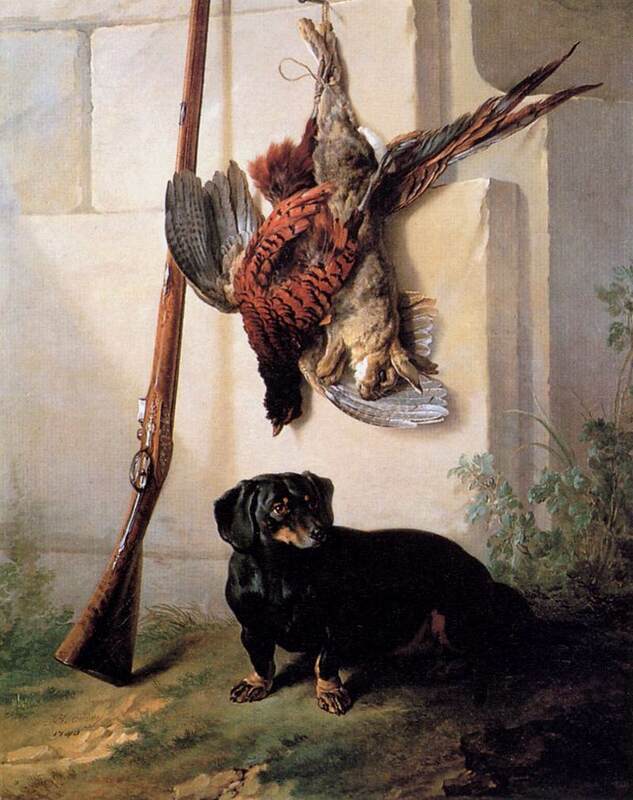 8) The third size is in between miniature and standard, generally around 12 to 18 pounds, and they are sometimes called “rabbit dachshunds” because they were bred to hunt rabbits and hares. 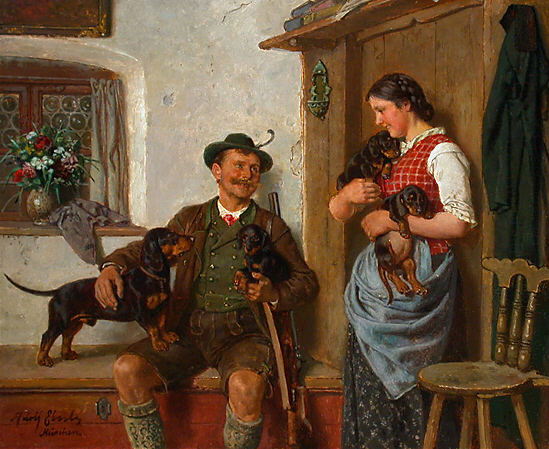 9) The Dachshund breed has a comparatively long life-span, with dogs often reaching their late teens. 10) They like to jump. It is suggested that owners hold them tight in their arms because they will often want to jump down, which can cause injuries to their long backs.